AQR Research created the first momentum mutual funds available to the general public (AMOMX, ASMOX, AIMOX). It's founder, Asness, has a sense of humor saying he has recurring nightmares about being hacked to death by a pack of rabid black swans. More money managers should have such nightmares. In 2009, Asness and his colleagues released a working paper called "Value and Momentum Everywhere". The paper did a nice job showing that momentum works with different asset classes - foreign and U.S. stocks, country bonds and indices, commodities and currencies. Asness et al. also tried to show how value would have performed with these same assets. Identifying value with equities is pretty straight forward; book-to-market is commonly used. However, trying to find comparable value metrics for other assets is not so easily done. Nevertheless, Asness et al. reach the conclusion that value and momentum do well when mixed together 50/50, since the correlations between them are very weak. But they reach this conclusion using long/short portfolios of both momentum and value stocks. Very few actually invest this way. Long-only value and momentum portfolios are highly correlated because of the market factor. It is value and momentum premia that are uncorrelated. 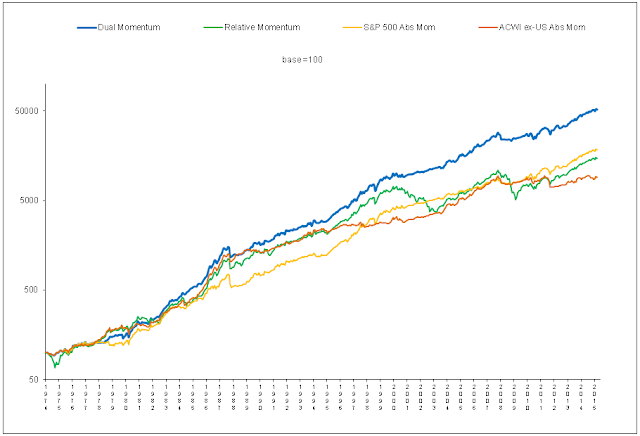 Also, the Asness momentum results are not as good as the ones we get from momentum using asset classes and a combination of relative and absolute momentum. Since determining non-equity value can be problematic, let's look at just equities to see what I mean. Below are the returns from January 1975 through December 2011 for the MSCI U.S. Value and MSCI EAFE Value indices, as well as a dual momentum strategy that is long either U.S. Treasury bills, the MSCI U.S. index, or the MSCI EAFE index based on 12 month momentum. Positions are rebalanced monthly. Transaction costs for momentum switches are negligible, with just 1.4 switches per year. You can see that dual momentum approach outperforms the value indices. Let's now combine momentum with value as per Asness by weighting momentum 50% and each of the value indices 25%. Which results would you choose? 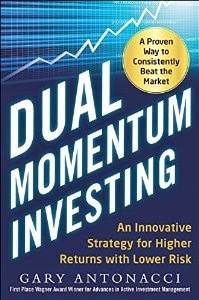 The superiority of momentum over value is greater when you construct multi-asset dual momentum portfolios instead of using a portfolio that is limited to individual equities. Should there be value and momentum everywhere? 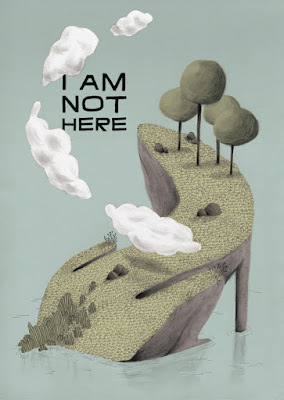 I don't think so - not here anyway.